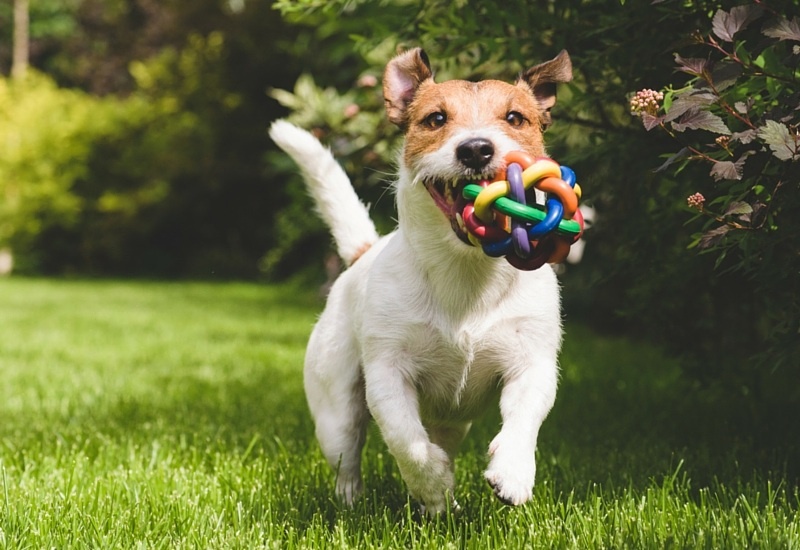 Ragwort – Know the Dangers Sharing articles about vets and pets. Ragwort is poisonous to horses. 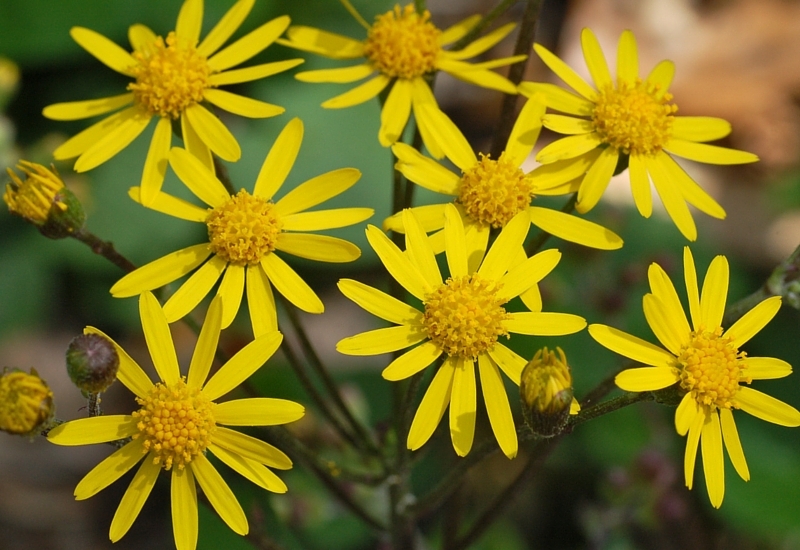 Ragwort damages the liver when eaten, and can lead to liver failure. There are often NO signs of any problem until it is too late! Liver failure is a horrible way for a horse to die. Firstly they become lethargic or behave abnormally. 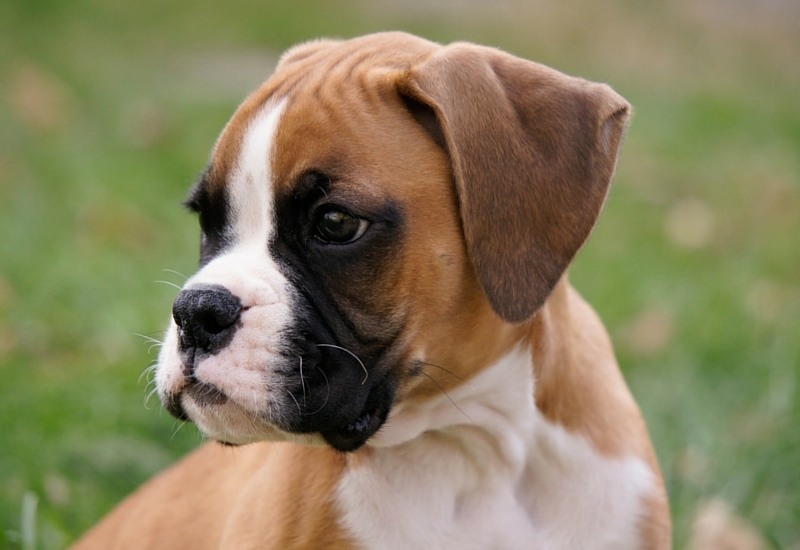 They can also lose significant amounts of weight, even though they may be eating well.